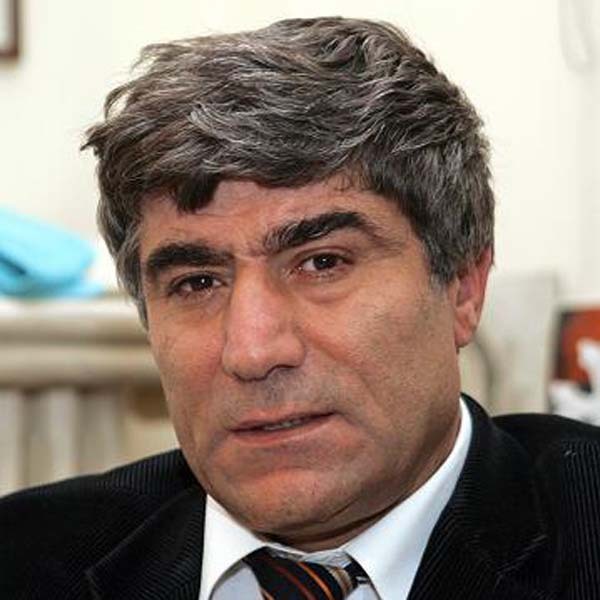 ISTANBUL – The conviction of Ogun Samast, murderer of Turkish-Armenian journalist Hrant Dink (photo), and his sentencing to almost 23 years in jail doesn’t mean the case is over. The background to the murder remains a mystery, and important persons involved remain unpunished. Soon after the murder in January 2007, suspicion arose that there were dark powers behind it. Dink had spoken out about the Armenian genocide and advocated debate and reconciliation between Armenians and Turks. He was hated for that by Turkish nationalists. The instigators of the murder were, according to many, to be found in those circles. Besides which, it turned out that high level state officials knew about the plans to kill Dink, but nobody took action to prevent it. The judidical investigation however focused mainly on the young assassin. The Armenian community in Turkey soon lost all faith in a thorough investigation that would lead to all responsible persons being convicted. Again and again shocking news about the case Keer op keer kwam schokkend nieuws over de zaak naar buiten, waaronder foto’s waarbij politieagenten met Samast als held op de foto gingen, met de Turkse vlag als achtergrond. De vrees bestaat dat met de veroordeling van Samast de zaak als gesloten beschouwd zal worden. The judge sentenced Ogun samast to 22 years and ten months imprisonment. Be will probably be free after twelve years: the time on remand is taken off the sentence, and he is eligible for release after having completed two thirds of his punishment.